15 Creative Drink Markers and Cool Drink Marker Designs. Tired of your drinks getting mixed up during a party? 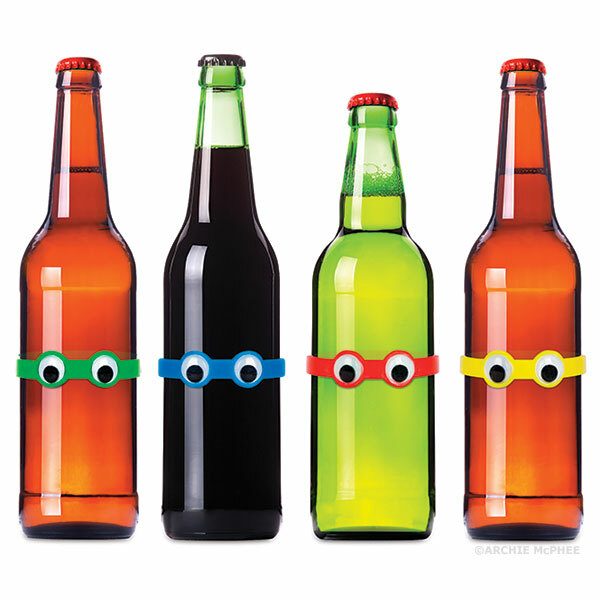 Solving the age old party question "Is this my drink? ", here we have 'Creative Drink Markers and Cool Drink Marker Designs'. 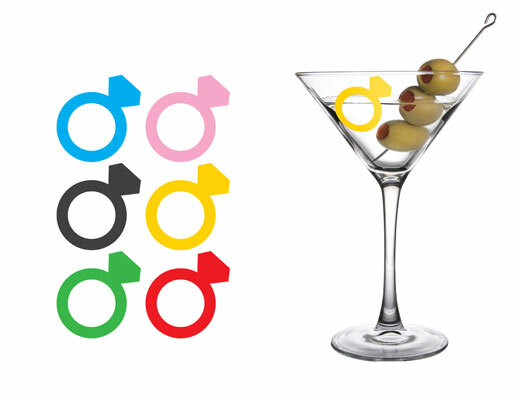 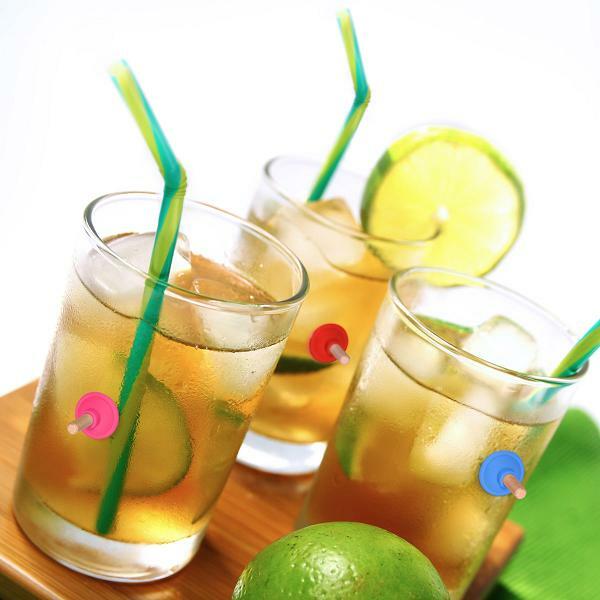 Use these cool and creative drink markers to avoid drink mix ups at your next party. 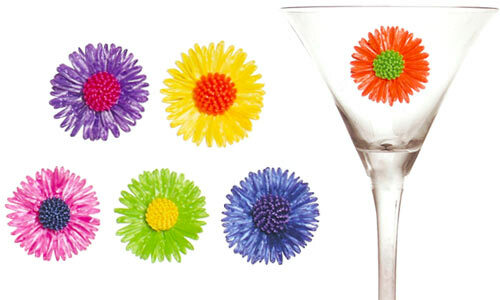 Party Plunger Drink Markers: Just stick one of these colorful Party Plunger Drink Markers to the side of your drink, and it doesn't let your drink get all mixed up during a party. 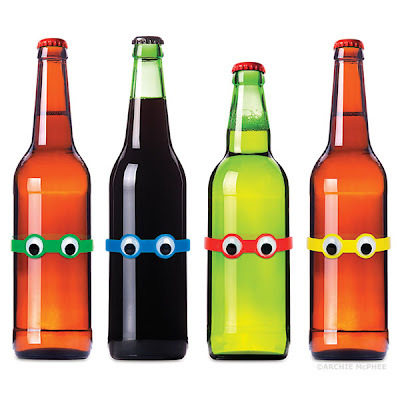 Googly Eyes Drink Markers: These Googly Eyes Drink Markers are designed as stretchy bands to slip around the bottles, so you can tell which drink is yours. 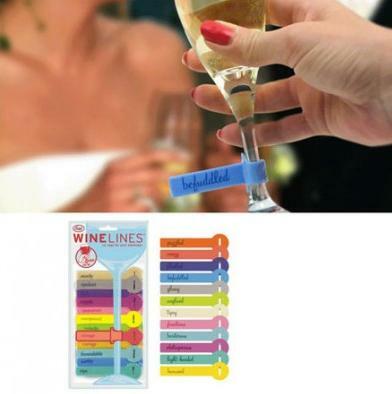 Line Drink Markers: To make your glass recognizable, place the band through the allotted place and tighten around the stem of your glass. 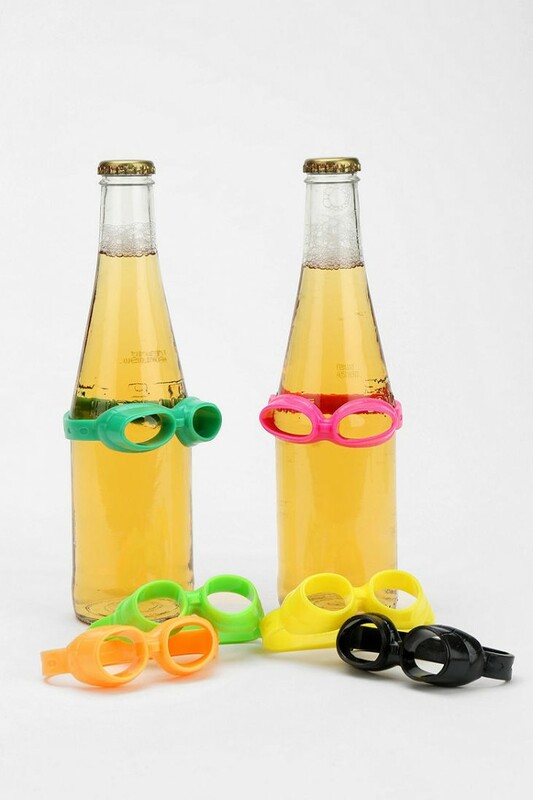 Goggle Drink Markers: Slip them over the bottle to avoid any mix-ups and confusion over which drink is whose. 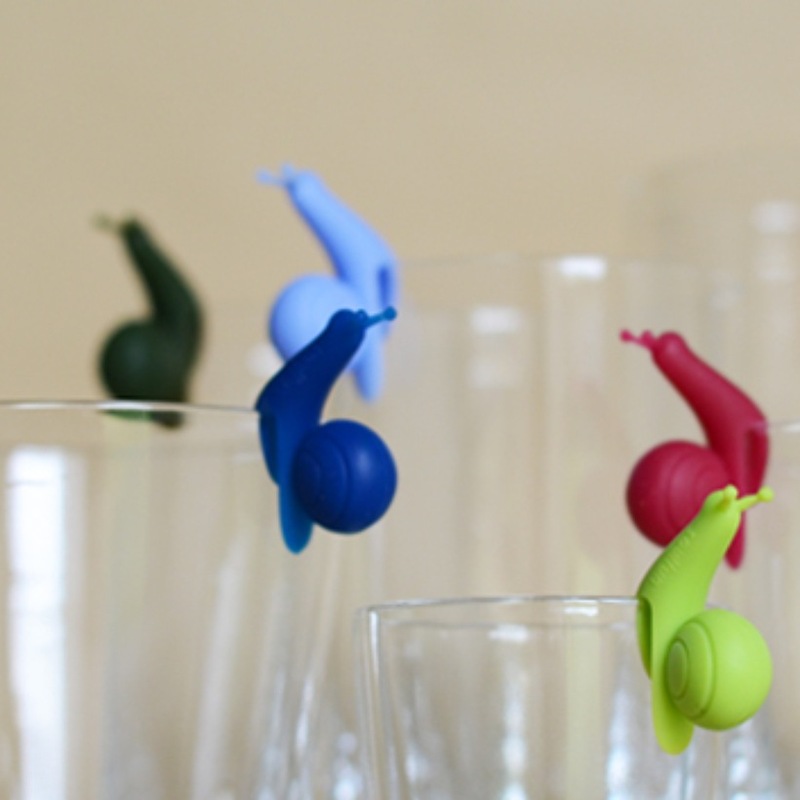 Snail Drink Markers: These colorful Snail Drink Markers provides a cool way to find your own drink during a party. Flower Drink Markers: How about adding a refreshing flare to your drinking glasses with these flower markers? 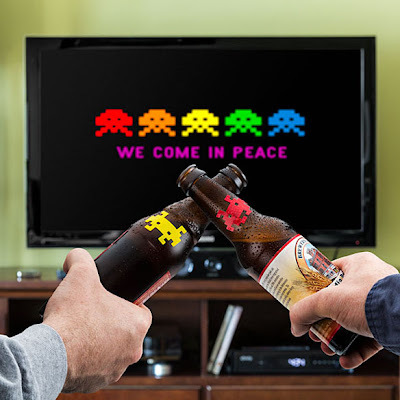 Space Drink Markers: Now who wont prefer these cool drink markers on their bottles? 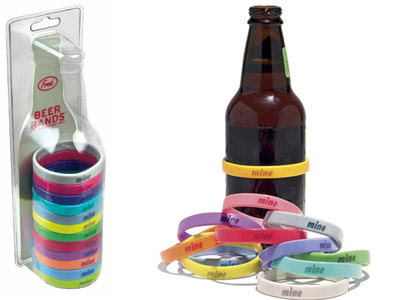 Bands Drink Markers: Place this stretchy band around your bottle or can and separate yourself from rest. 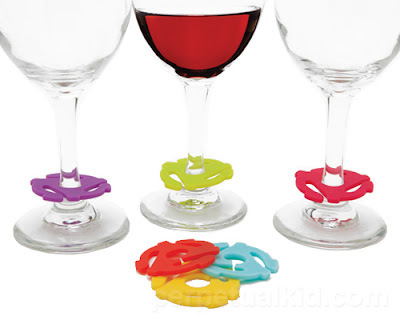 45 Rpm Drink Markers: These cool 45 RPM Drink Markers are a fun retro way to keep track of your glass during a party. 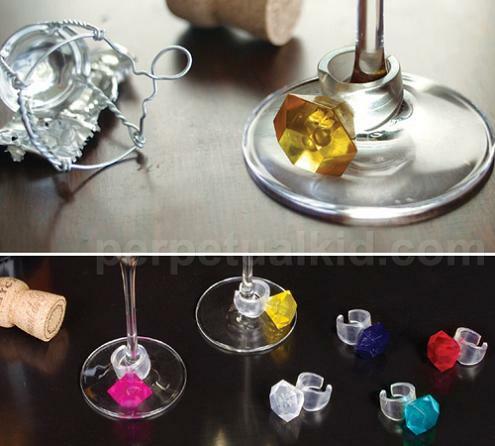 Diamond Ring Drink Markers: These colorful diamond ring drink markers will let you easily identify your drink. 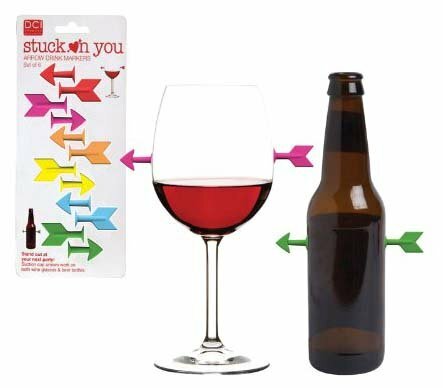 Arrow Drink Markers: These arrow drink makers work both on glasses and bottles. Ring Drink Markers: Just place the ring drink maker around the stem of your glass to mark it. 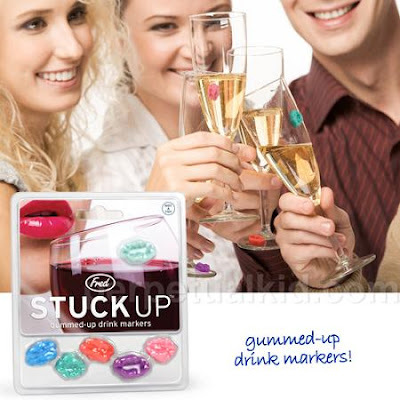 Stuck Up Drink Markers: Just stick this prechewed gum on your glass so everybody can tell their glass from yours. 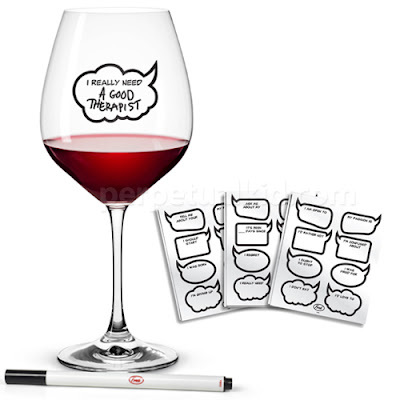 Chit Chat Drink Markers: These creative Chit Chat Drink Markers can be great conversation starters; have your guests complete the message on the talk bubble, stick it on their glass and let the fun begin. 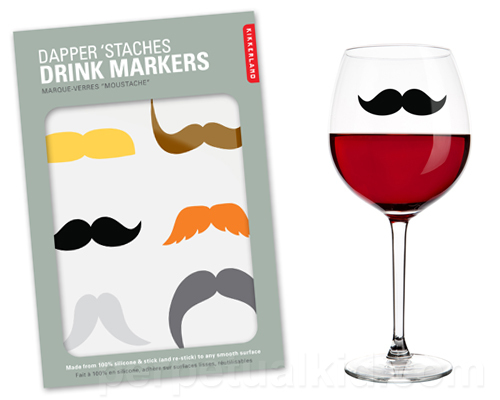 Mustaches Drink Markers: Just stick these mustache drink marker on your glass or bottle and then peel it off when you're done.